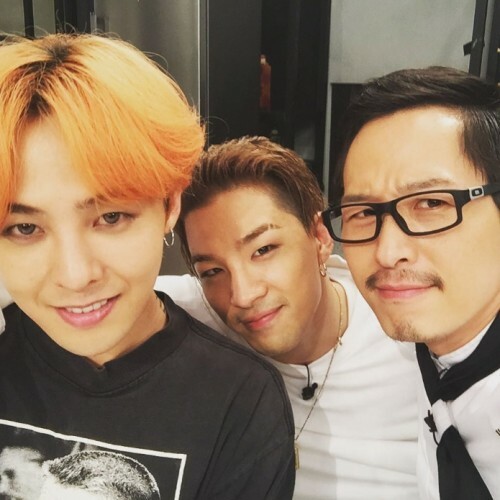 Kim Poong took a snapshot with G-Dragon and Taeyang after filming "Please Take Care of My Refrigerator." On August 11, Kim Poong uploaded a picture on his Instagram, and wrote, "Thank you for your efforts." In the picture, Kim Poong, G-Dragon, and Taeyang are staring at the camera. Meanwhile, G-Dragon and Taeyang participated in the recording of JTBC's "Please Take Care of My Refrigerator" on August 10. 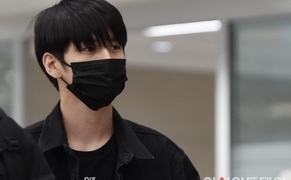 "Please Take Care of My Refrigerator" airs every Monday at 9:45 pm.